Sunday we left Lake Mead after a 4 week social marathon. This week we’re camping right outside of Laughlin, Nevada. We considered returning to the River Palms, but instead decided to check out Telephone Cove. 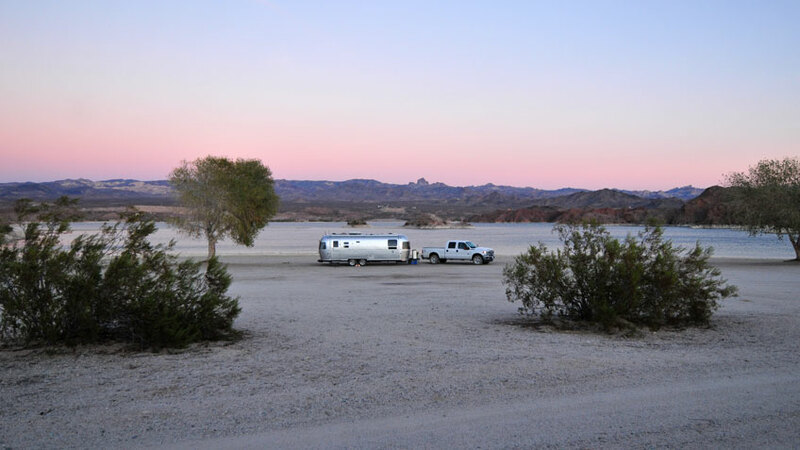 Telephone Cove is located 4.5 miles down a dirt road off of Laughlin Highway 163. The dirt road can be a little steep in some areas and is pretty rutted, though it wasn’t bad enough to stop a motor home and a few fifth wheels from going down it. You can’t really tell from the main photo, but we’ve got a great view of the water. Cell is good (great with a booster) and we can watch CBS in the morning on over-the-air HDTV which makes me happy. A Feel Good Lunch Bowl. I find it funny that this recipe is called a “lunch bowl” since it was actually quite a bit of work and I never have much time to actually cook at lunch. It was super tasty and made a lot of left-overs. Maybe now that it’s left-overs the name will be more accurate. Looks like you found a nice spot there. Hope you’re enjoying being alone for a change! Aw, you were never in our hair! Next time we should plan on getting together before we go on a social binge! I didn’t know we could dry camp in Laughlin so cheap. Thanks! Hi Janet! I see you have early access to Campendium. 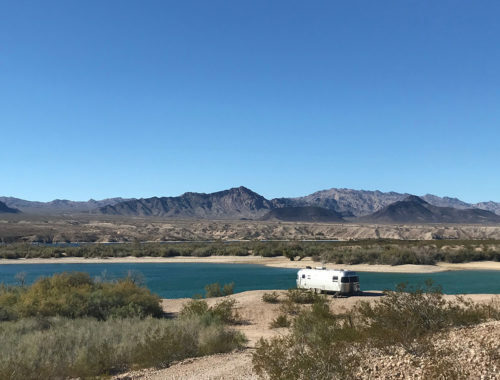 If you look up Laughlin, NV and select “Free” – you’ll see there are 3 casinos and 2 boondocking spots in the area where you can camp for free. We are newbies to RVing and are soon to be fulltime. Just wanted to let you know we love reading about your Boondocking adventures. 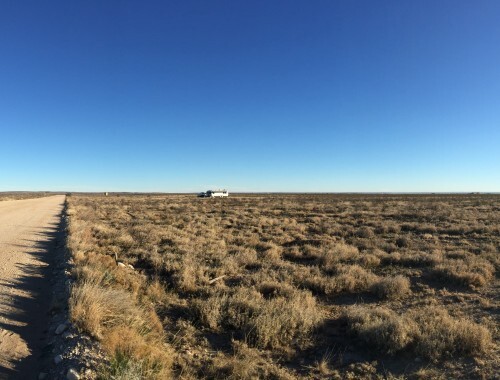 We have learned that boondocking is what we would like to do the majority of the time. 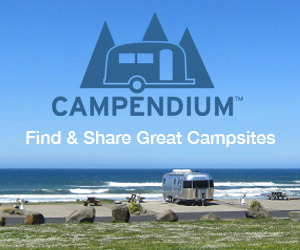 We have a list of sites to camp, and we get a lot of them from your website, thank you for the info. 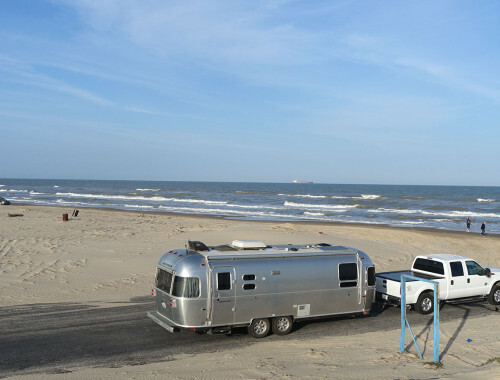 Hey Lance & Rosanna, let us know when you hit the road – and if you haven’t signed up for Campendium yet, that’s where you’ll find all of our favorite spots and more. Happy Thanksgiving! Was Telephone Cove crowded during your stay? We are thinking of heading that way for Thanksgiving this year. Looks awesome. There were quite a few RV’s years ago when we were there.